The Art of Fur is based on millennial knowledge of ancestral techniques passed down form generation to generation in dark workshops since the medieval era. 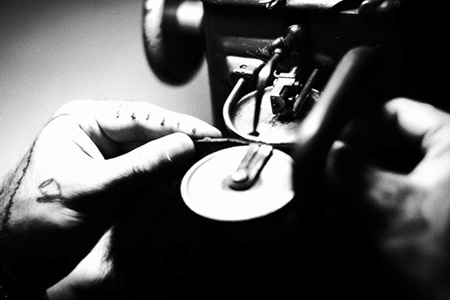 According to a long collective process, each garment produced in the Quentin Veron passes through his hands at various stages of the process. 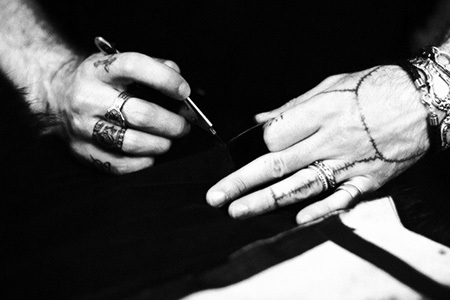 Having learned his craft from a master furrier in Paris and developing his skills over the years has put him in a unique position to deliver exceptionally crafted pieces to his clients. Each piece is fit and adjusted to the clients’ specifications by Quentin himself. Being able to work directly with his clients and exercise his mastery of technique to their service allows him to give them the final product that they desire. This has made an immense difference in the way that Quentin does business. However, Quentin Veron introduces into the process of creating a new technical and aestheic dimension. 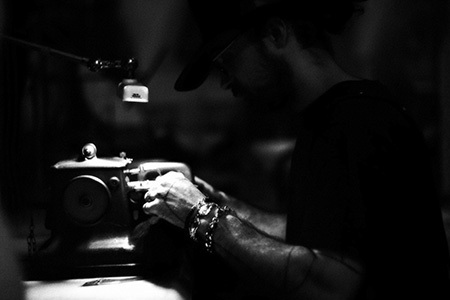 He knowingly deviates from the conventional methods of design to work the material and volume of each garment. All of the pelts are sourced in Finland, Italy and Germany. 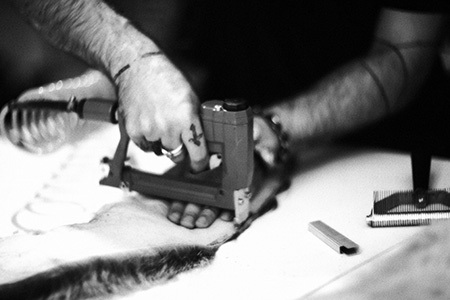 Each of the skins is bred and no wild furs are used in the production of his garments. In a continual quest for the elevation of shape, the subtlety of colors are revealed as the designer experiments tirelessly to give each of his creations the gracious exuberance that defines his distinctive style. This new approach has led him to work in close collaboration with artisans in other disciplines such as Eric Charles-Donatien, the master feather worker among others. 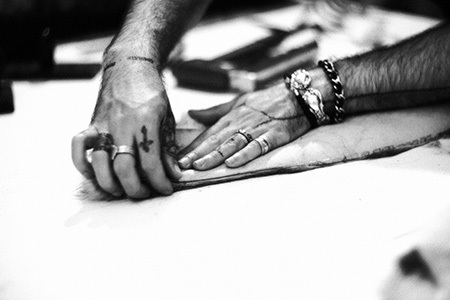 Absolute artistry is the foundation of the Quentin Veron brand.